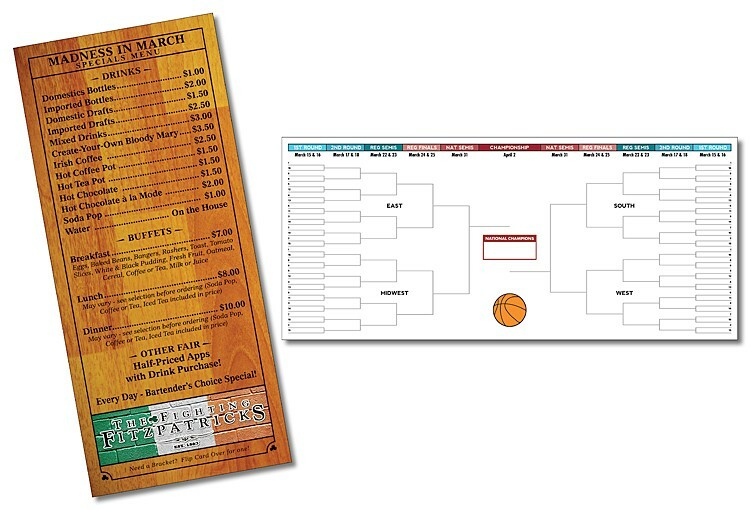 Extra thick laminated plastic cards are perfect for calendars, schedules or any type of chart for high visibility and durability. 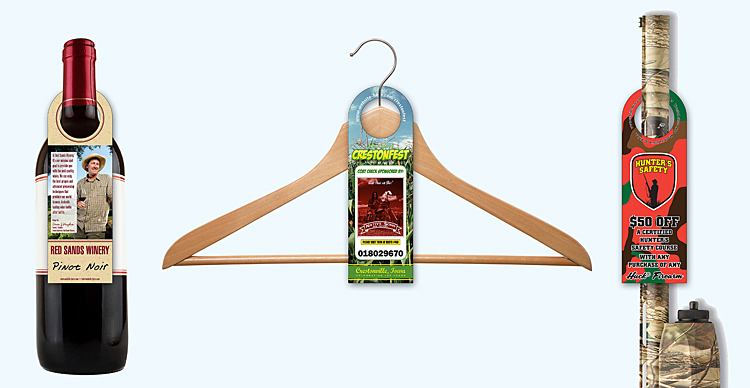 Laminated plastic cards are effective marketing tools used to communicate your message to prospective and current customers. 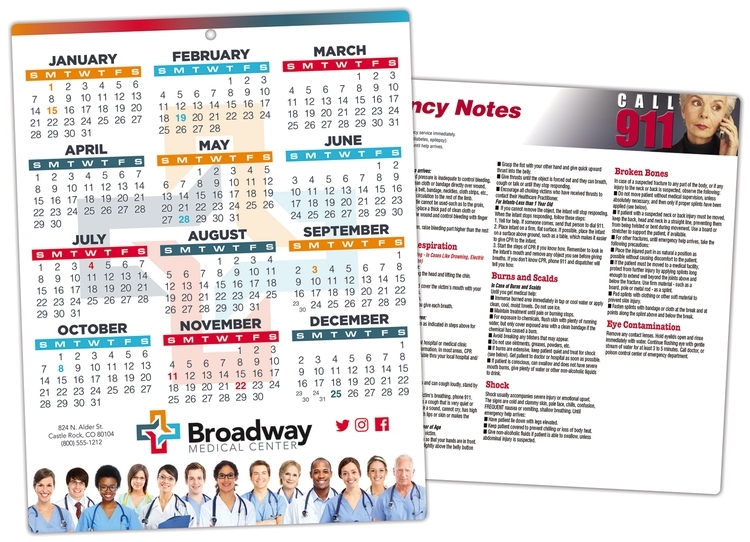 Sturdy extra thick laminated cards are perfect for calendars, schedules or any type of chart for high visibility and durability. 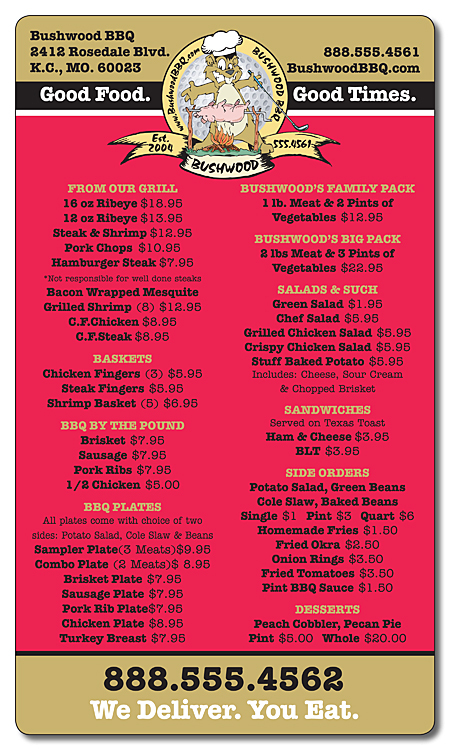 Laminated cards are effective marketing tools used to communicate your message to prospective and current customers. 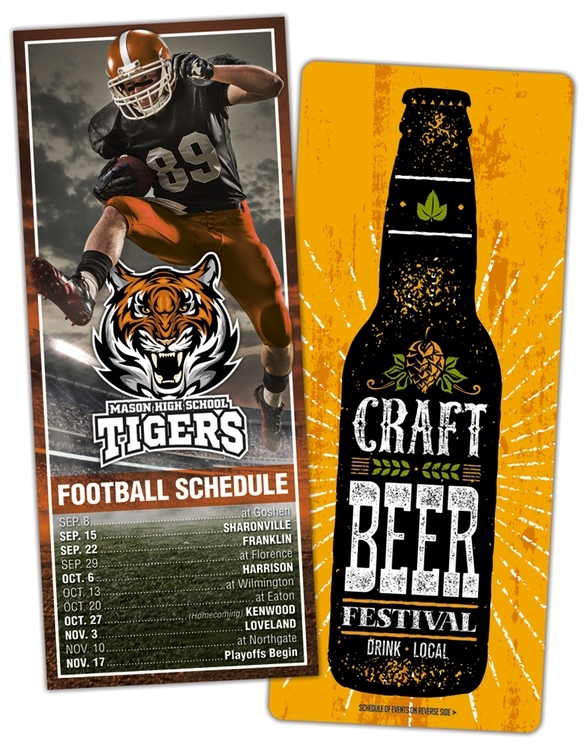 Extra thick UV Coated cards are perfect for calendars, schedules or any type of chart for a highly visible marketing piece on a tight budget. 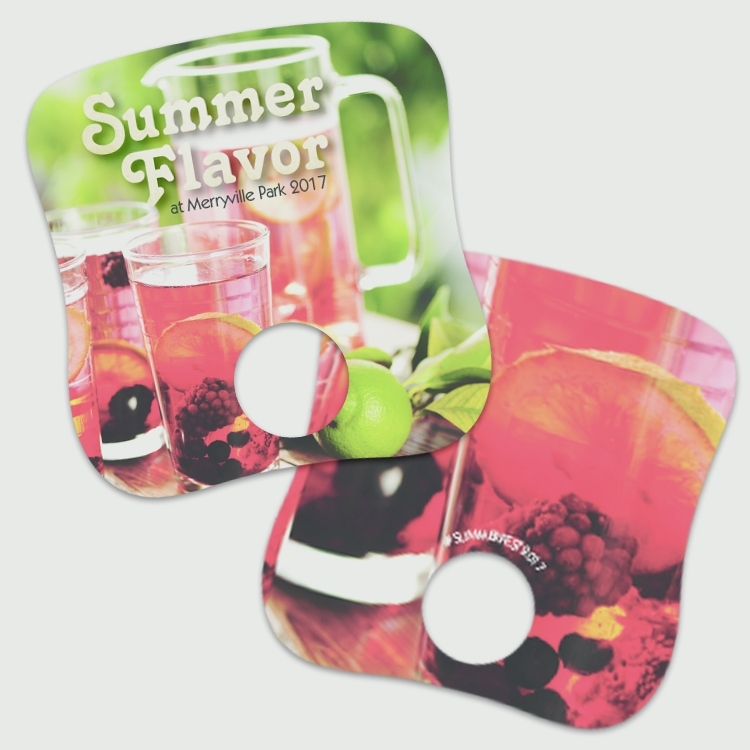 UV-Coated cards are effective marketing tools used to communicate your message to prospective and current customers.  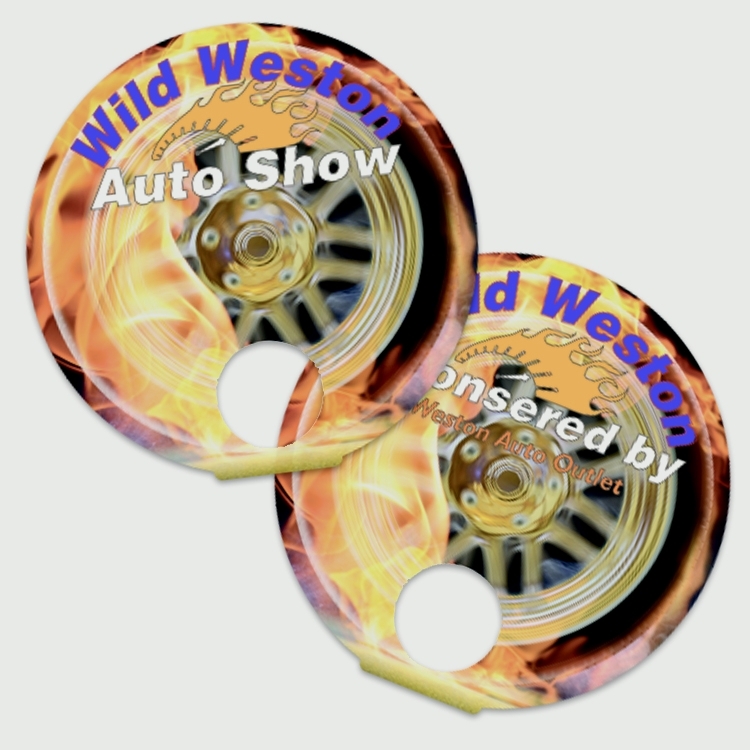 Need to get your delivery services out to the public1/3 Rectangle shape magnets personalized with your photo and information, give your customers a reason to call. 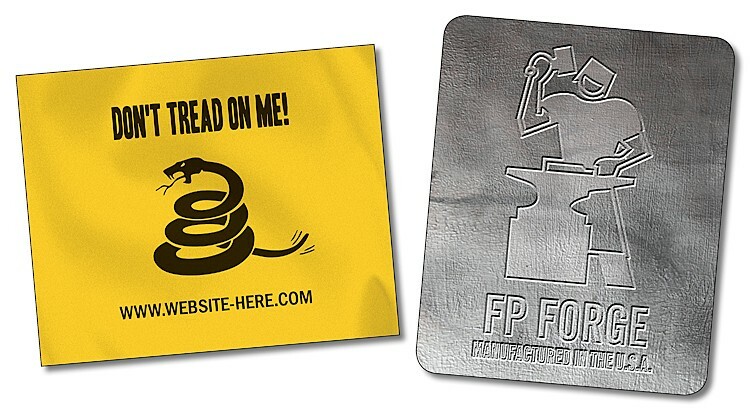 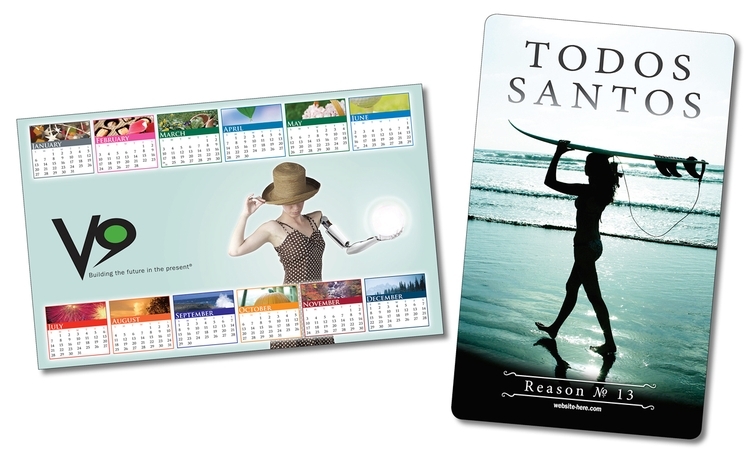 Full-Color shaped magnets hang around in high-traffic areas and give a daily reminder. 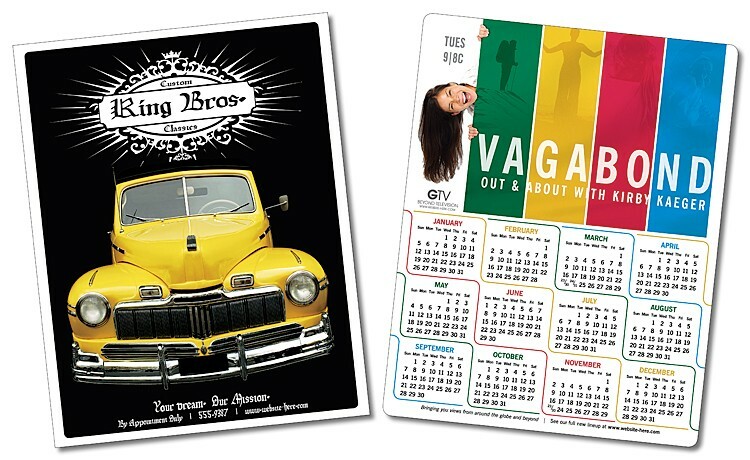 Full-Color Magnets stick to refrigerators, filing cabinets, appliances, vending machines, lockers and any other metal surface and will hold paper, pictures and more. 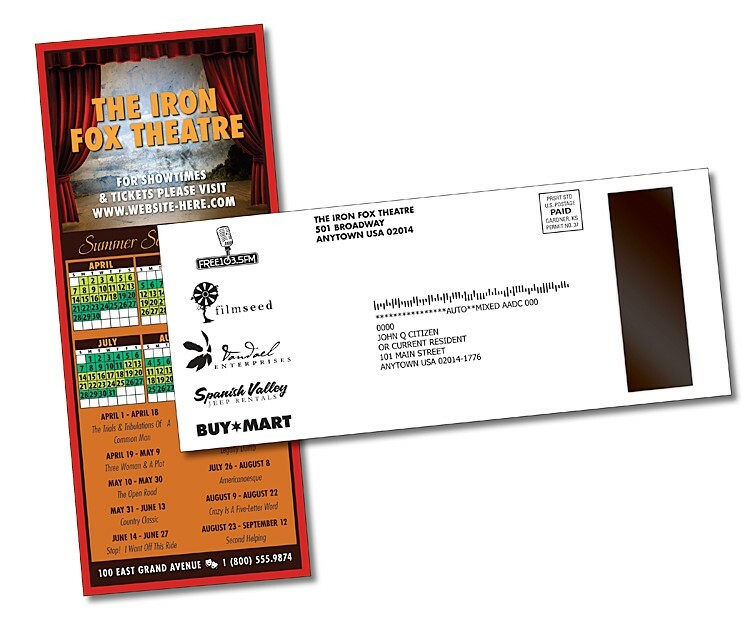 Mail for the 1 ounce rate. 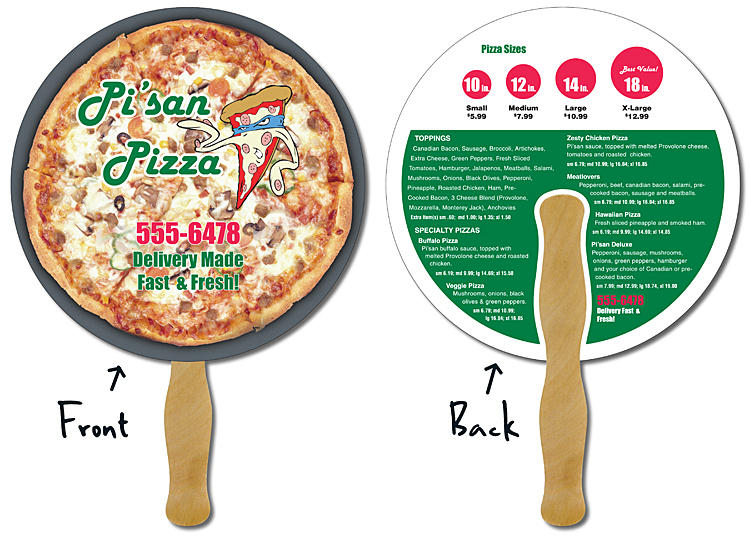 Perfect for any type of delivery service, pizza delivery, restaurant delivery, menus, in-home services – any type of service that brings it directly to the front door. 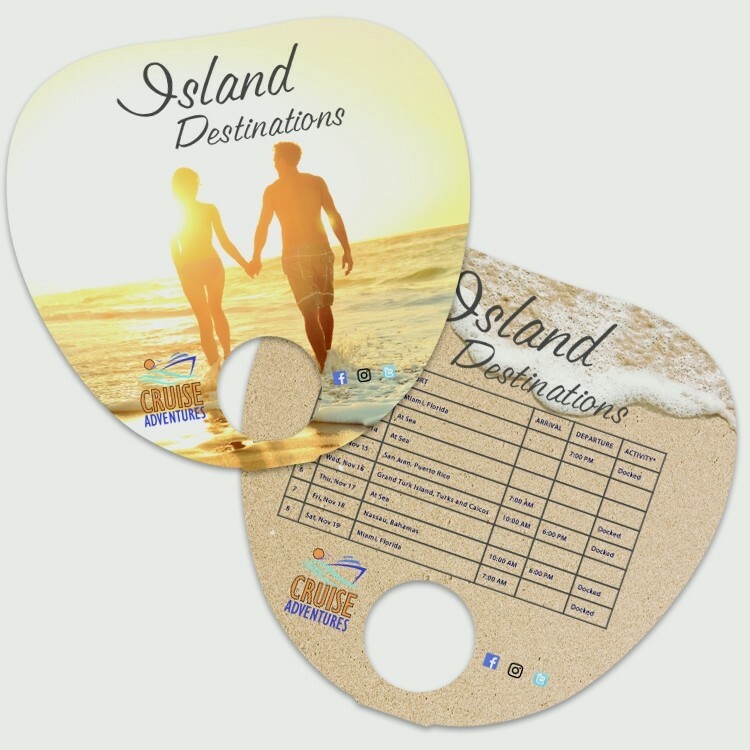 Las tarjetas laminadas son herramientas de comercialización eficaces usadas para comunicar su mensaje a los clientes anticipados y actuales. 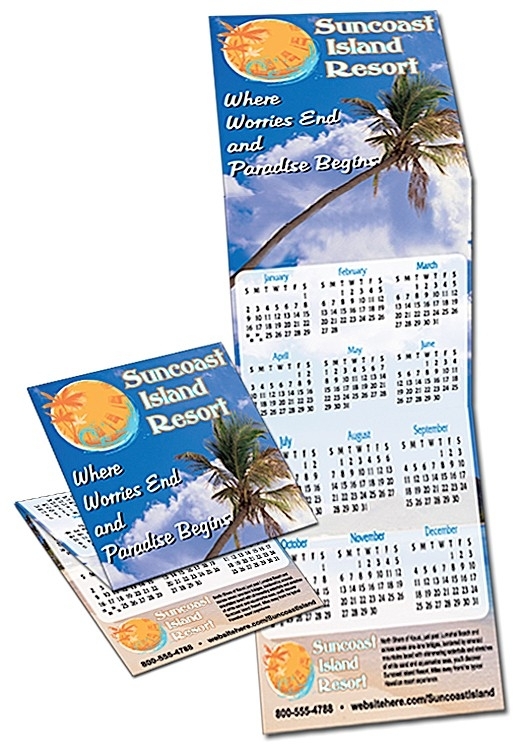 Laminated plastic cards are perfect for calendars, schedules or any type of chart for a highly visible, durable card on a tight budget. 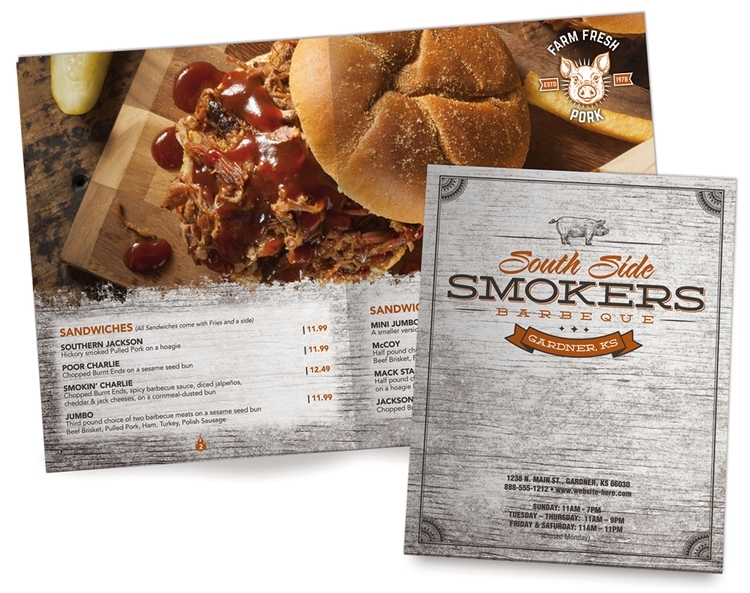 Laminated plastic cards are effective marketing tools used to communicate your message to prospective and current customers. 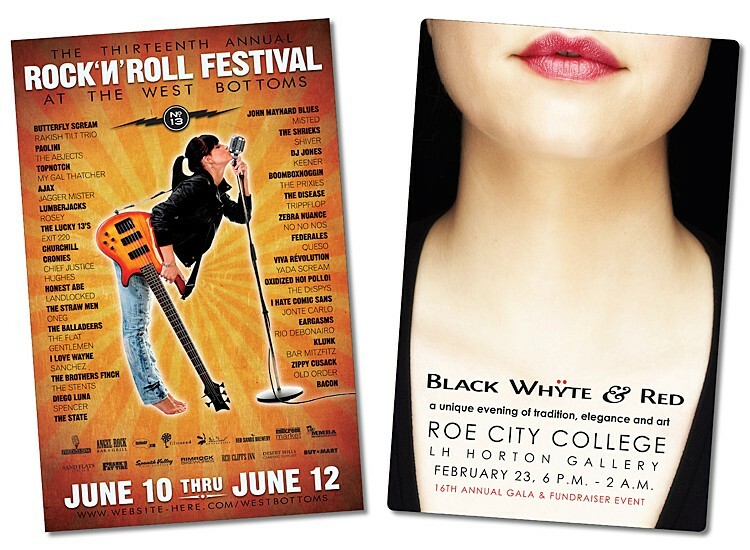 UV coated paper (UV coated on one side) are perfect for calendars, schedules or any type of chart for high visibility and durability. 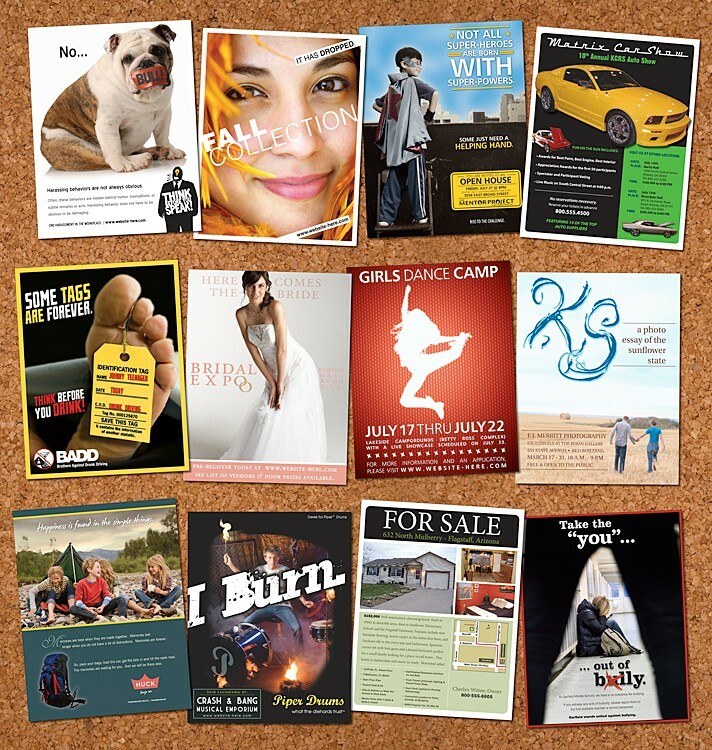 UV coated paper cards are effective marketing tools used to communicate your message to prospective and current customers. 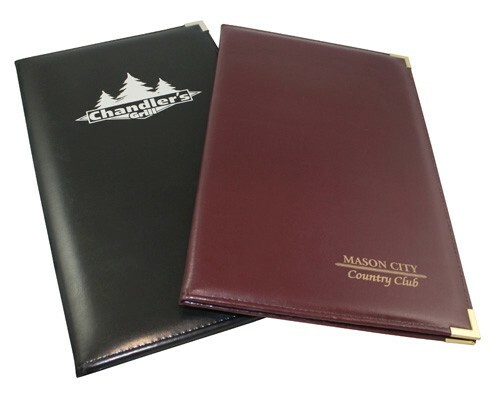 Sturdy plastic cards are perfect for calendars, schedules or any type of chart for high visibility and durability. 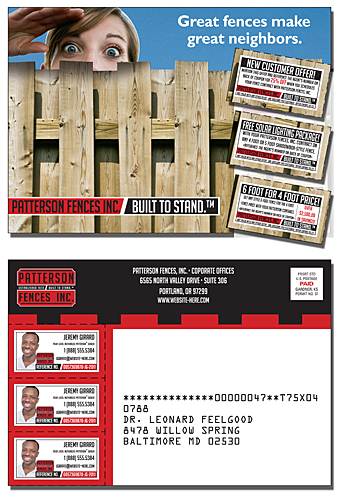 Laminated plastic cards are effective marketing tools used to communicate your message to prospective and current customers. 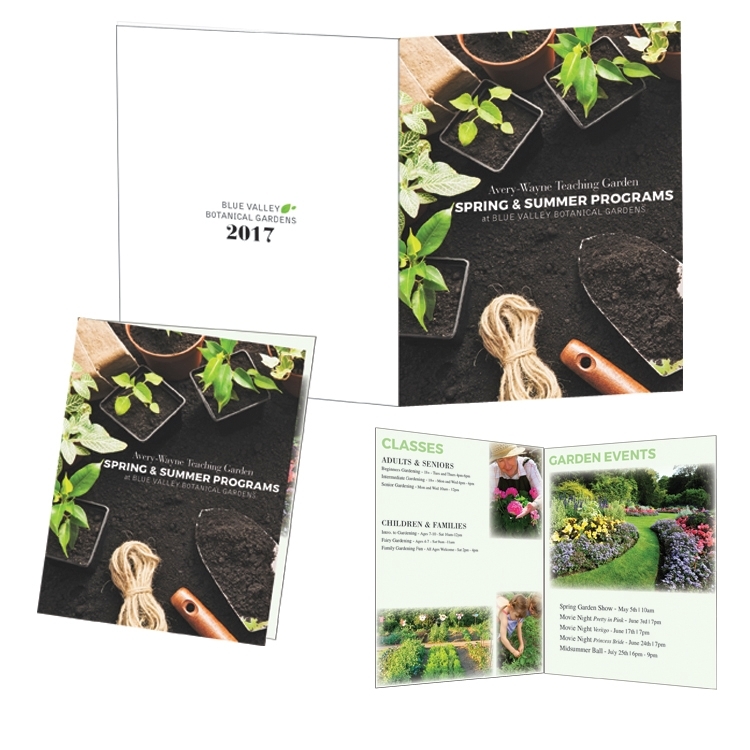 UV coated paper cards are perfect for calendars, schedules or any type of chart for a highly visible, durable card on a tight budget. 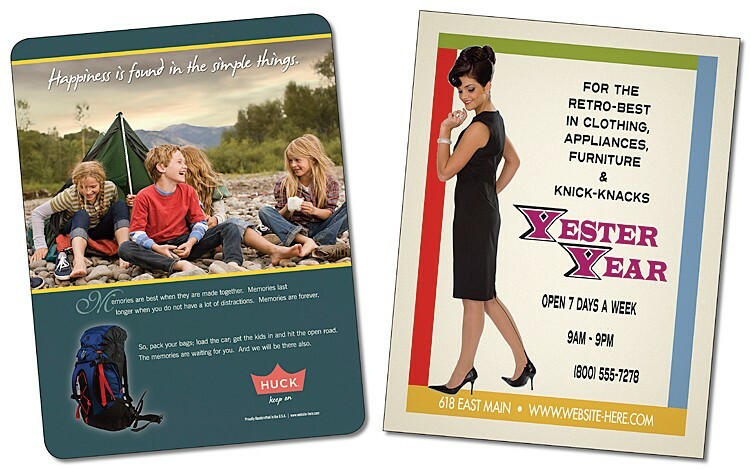 UV coated cards are effective marketing tools used to communicate your message to prospective and current customers.